It seems like everything that legal marijuana touches, turns to gold. That includes the real estate industry too. Changing laws on marijuana legalization have had a dramatic impact on real estate prices. Everyone’s seeing greens in the housing market. The best example of this would be Denver, where the housing market has been on a high for three years now. Many attribute this to the legalization of marijuana. In a talk with CNNMoney, James Paine of West Realty Advisors said ''There has been a huge bump in real estate prices due to the legalization of marijuana. It's massively pushed up raw land and industry prices.'' Denver has long been a prime real estate market and prices for houses have increased in double digits. Bidding wars have ensued as a result of numerous offers for properties. Data from Trulia reveals that Denver median sales prices have been going up since marijuana was legalized in 2012. In 2016, the average price per square foot increased to $308 from $276. In fact, since legalization, housing supply in Denver has barely been able to keep up with the demand. Denver usually has 24,000 listings, but recently the number of houses for sale has only been at around 4,000 - which is clearly a significant difference. But for the properties that are listed, they don’t stay on the market for too long. The average time Denver homes are on the market is 30 days, which has seen a 30.4% increase year on year. Additionally, the entire state of Colorado has felt the pricing surges in real estate, not just Denver. Legalizing marijuana back in 2012 had a major impact on the real estate market for Colorado as a whole. This graph from Zillow also shows that the median list price per square foot has shot up since legalization in 2012. Unfortunately, the drawback to this is that the rising housing costs are greatly affecting the low to middle-income families who come to Colorado looking for treatment for life-threatening conditions. On the other hand, professionals in the real estate industry see that this could be a chance to get a piece of the pot pie. 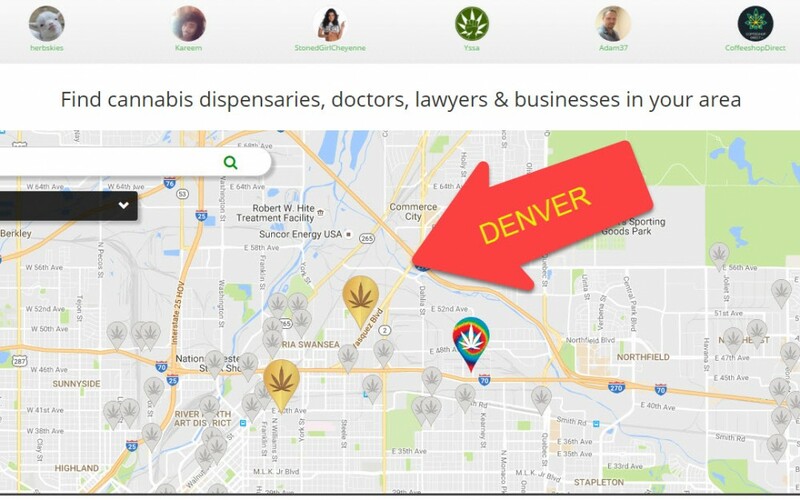 People are putting up businesses and websites that enable others to easily locate commercial spaces for cannabis businesses. When the smoke has faded, the impact of cannabis on the real estate opportunity is presenting itself to be a double-edged sword. Hash oil is one of the most popular cannabis products, but its production requires butane, thus increasing the risk for explosions. Those who are interested to make money by renting out their properties to cannabis businesses need to exercise more caution, in case the lessee intends to produce hash oil in the premises. For landlords, there is also the risk of the federal government taking over the property. The risk are real if you are leasing out space whether big or small to anyone operating a marijuana-related business, even if you’re just renting it out to someone who is growing the plant in the property. We also know that marijuana can leave an odor on walls and furniture, so landlords may need to shell out extra money to fix damages caused by a pot-using tenant. Growing marijuana requires large volumes of water, and this in turn can increase the risk for mold, which can severely damage a property and reduce its market value. Despite the fact that cannabis use is legal in state law, there is still a stigma that unfortunately exists especially for those who are growing plants or operating marijuana businesses. At the end of the day, while cannabis can have positive impacts on the real estate market, there are still many challenges surrounding its growth because of issues related to legalization. We can expect that states with legal marijuana markets will continue to be inundated with cannabis migrants who will affect and be affected by price surges in real estate markets. How Does Legal Cannabis Affect Real Estate Prices? 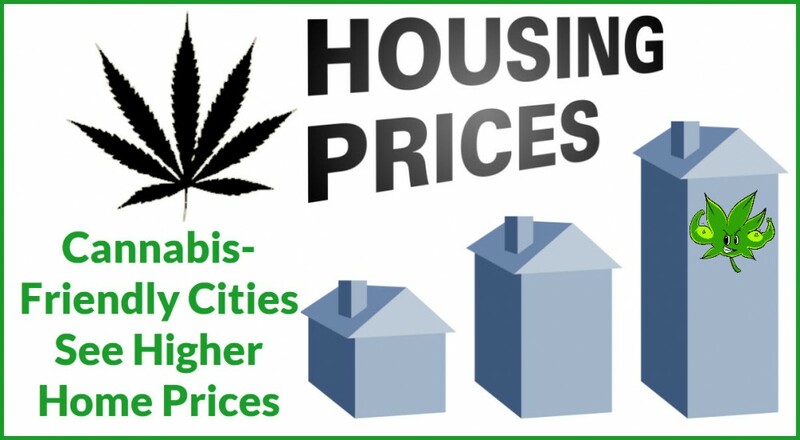 HOW CANNABIS EFFECTS HOME PRICES, CLICK HERE. 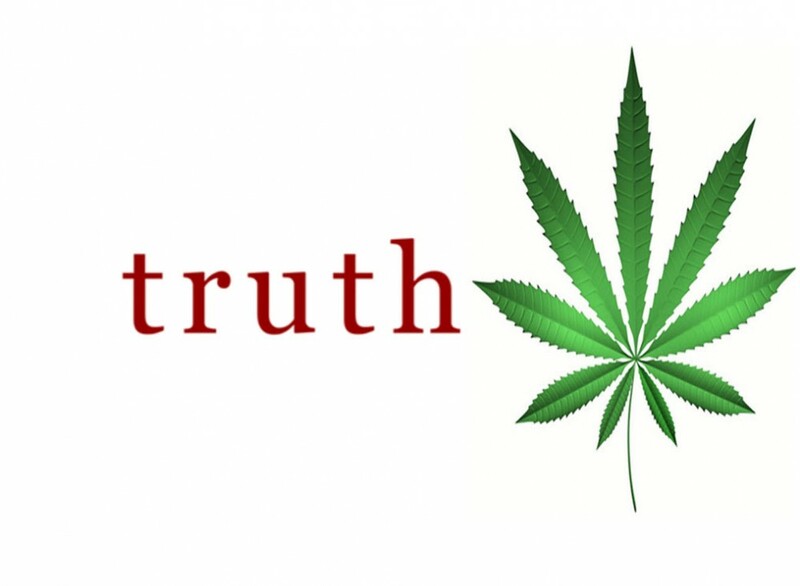 TRUTH WITH CANNABIS IS THE BEST, CLICK HERE. DENVER DISPENSARIES ARE BOOMING, CHECK THAT OUT.. There are some CBD products in the market that have been made with sweeteners which are used to improve flavor. 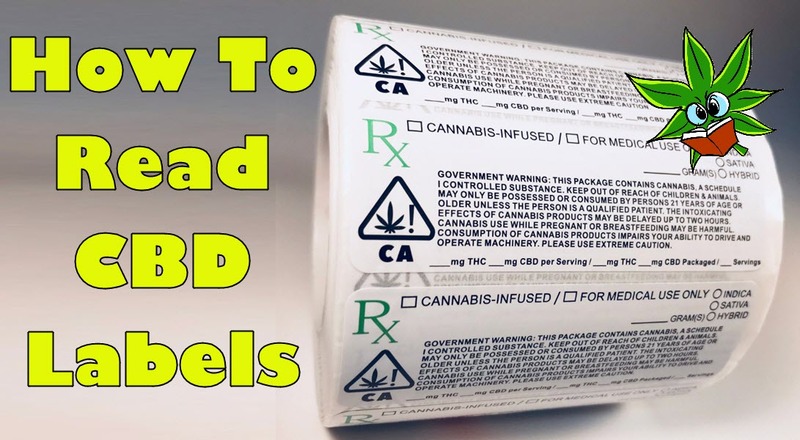 Depending on the reason you’re consuming CBD, you may or may not want to ingest products that have sugar or any other form of sweeteners. 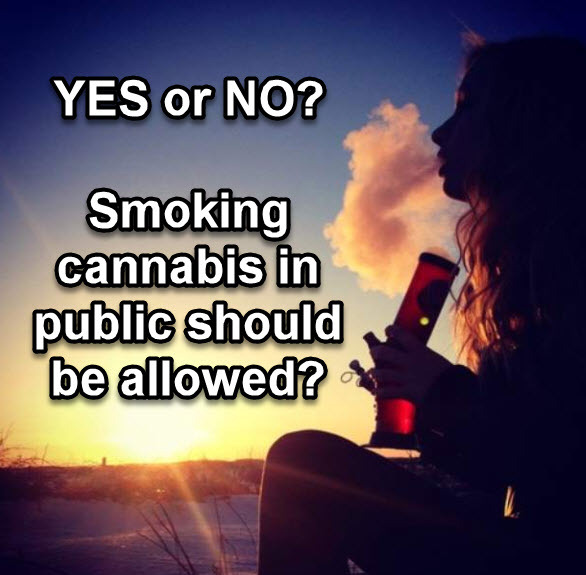 Should Smoking Cannabis In Public Be Allowed? 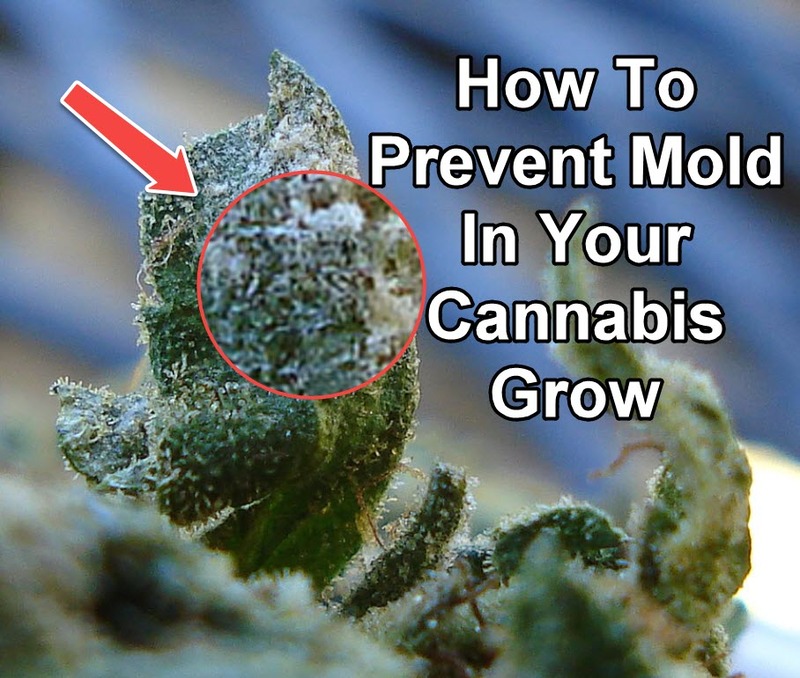 There are different kinds of mold that can infect cannabis plants. However, bud rot and powdery mildew are the two most common. They can affect both indoor and outdoor grows, as well as other species of plants aside from cannabis.